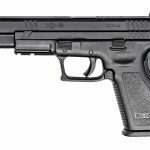 The IDPA surveyed nearly 335 competitors to determine the most popular pistols used in each division. <strong>Stock Service Pistol</strong></br> This is the most popular division in IDPA, and striker-fired pistols in 9mm reign supreme. 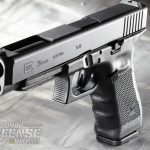 The manageable recoil, the longer slide and sight radius and the simplicity of the Glock 34 are the reasons 16.2 percent of all competitors use it. 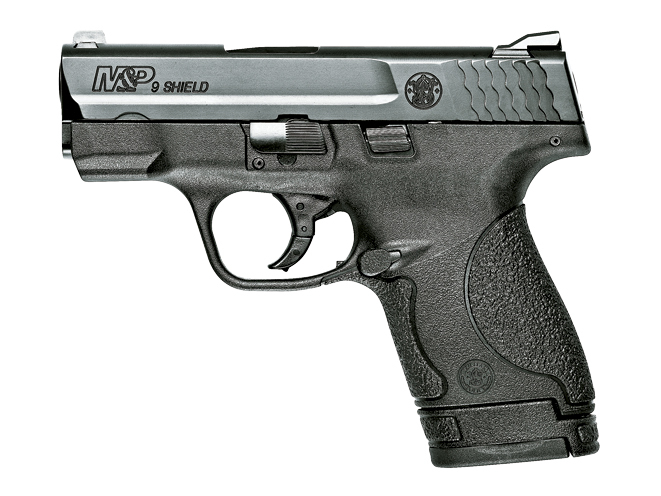 Close behind is the S&W M&P Pro model with a 5-inch barrel, fielded by almost 10 percent of SSP competitors. The third-most popular SSP pistol is the Glock 17, to the tune of 7 percent usage. 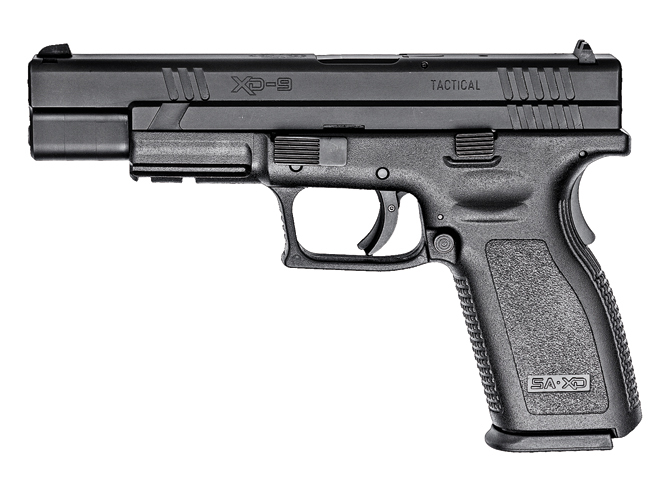 <strong>Enhanced Service Pistol</strong></br> These are the same guns as those used in the SSP division, but have with modifications like magazine wells, custom mill work, and other aftermarket parts. 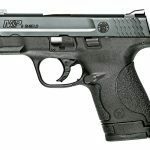 The Glock 34 and S&W M&P Pro are both contenders in this division, as well as Springfield Armory’s XD. A lot of ESP shooters use the venerable 1911 platform in 9mm, too, with Springfield and STI models being predominant. 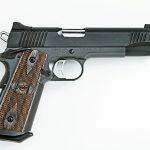 <Strong>Custom Defensive Pistol</strong></br> This is the division where you’ll find big-bore .45 ACP 1911s, which account for over 25 percent of the pistols used. 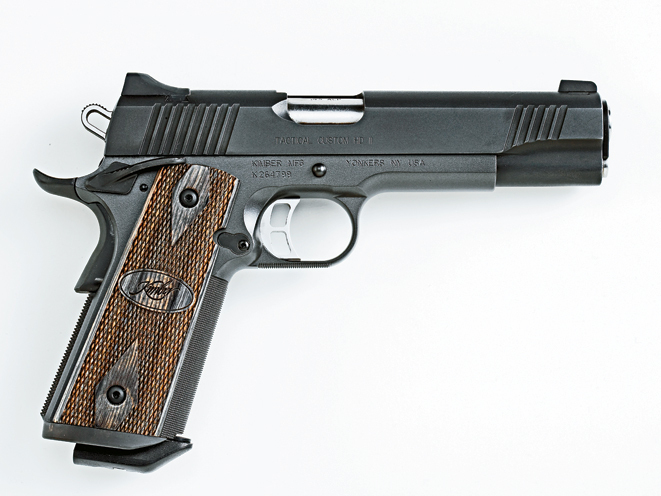 Kimber, Springfield Armory, STI, Wilson Combat and Nighthawk 1911s are popular. 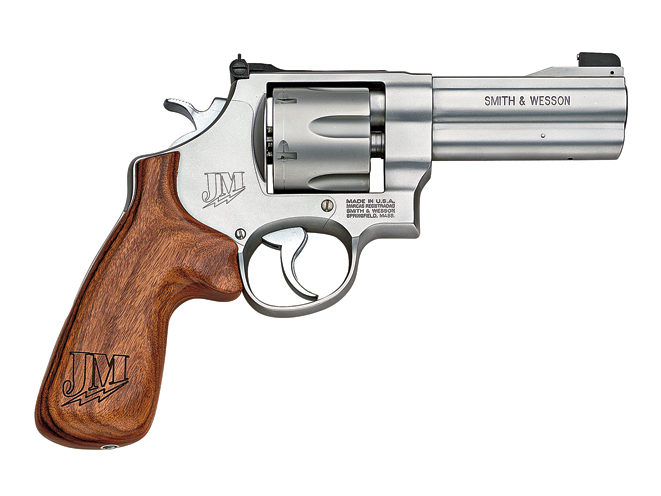 <strong>Enhanced Service Revolver</strong></br> The S&W Model 625 in .45 ACP is <em>the</em> gun in this division. 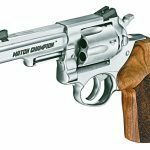 The ability to load and unload with moon clips makes this a fast-shooting wheelgun that can take the pounding of big-bore loads. 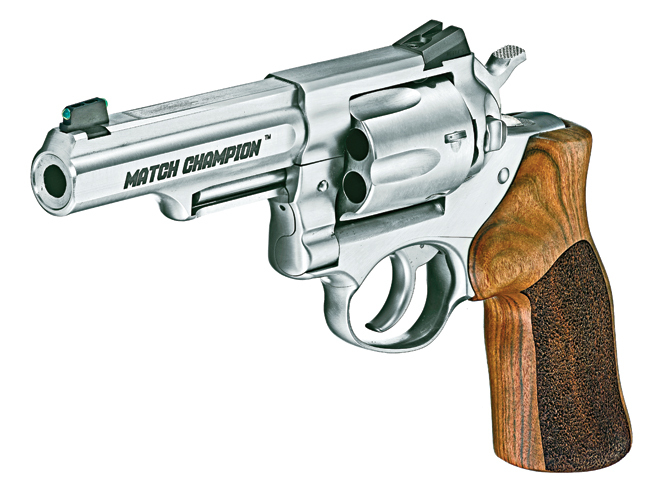 <strong>Stock Service Revolver</strong></br> In SSR, two L-Frame S&Ws in .357 Magnum/.38 Special are especially popular—the Model 686 and Model 66. The 686 has a full underlug to give the revolver more heft and less felt recoil. 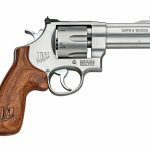 Also a strong competitor is the Ruger GP100 chambered in the same calibers as the Smiths. The GP100 is a rugged revolver built for serious shooting. 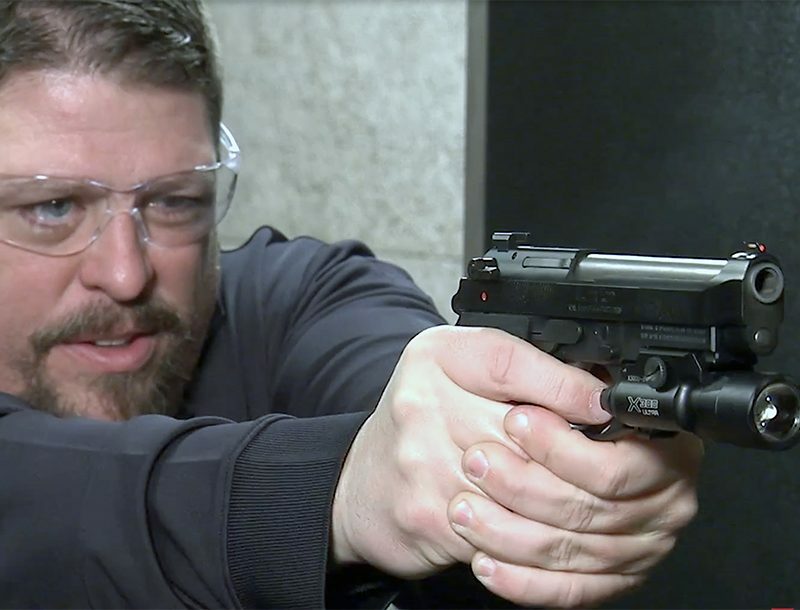 <strong>Back-Up Gun</strong></br> The BUG division is new, and the rules are still being tweaked, but the S&W Shield in 9mm had a strong presence at the first match. S&W short-barreled revolvers shooting .38 Special were also popular. During the 2013 U.S. Nationals, the IDPA conducted a survey of nearly 335 competitors, asking about what type of gear they use—from pistols and holsters to ammo, concealment vests and reloading equipment. 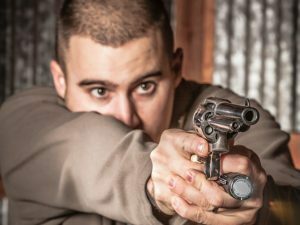 Striker-fired pistols like those made by Glock, Smith & Wesson and Springfield Armory proved the most popular by far, making up more than half of the pistols used. Here’s a breakdown of popular pistols by division. 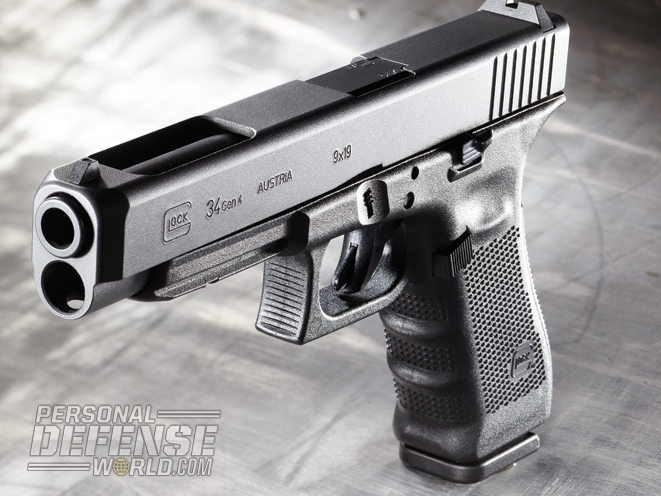 This article was originally published in the November 2014 issue of COMBAT HANDGUNS. Subscription is available in print and digital editions below.